Rooted in Jesus Junior is a practical and interactive discipleship programme for Africa, written for use with children aged 8 to 14. 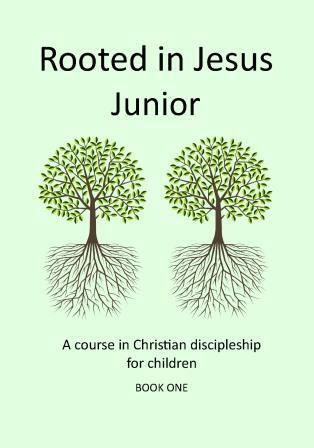 Designed for use in Sunday Schools, for confirmation preparation and primary or secondary schools, Rooted in Jesus Junior has been adopted by many of the dioceses and networks already using the Rooted in Jesus adult programme. 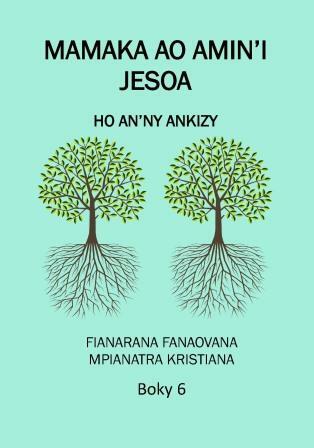 Many leaders have said that Rooted in Jesus Junior offers the first Christian curriculum that they have had for use with children. 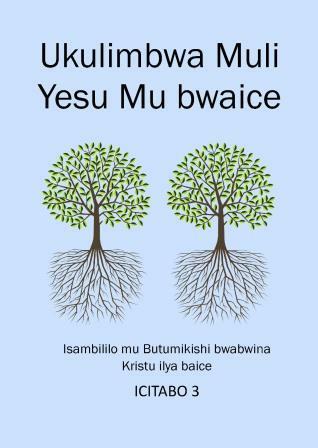 Rooted in Jesus Junior is contained in six short leader's booklets, translated into the children's first language. 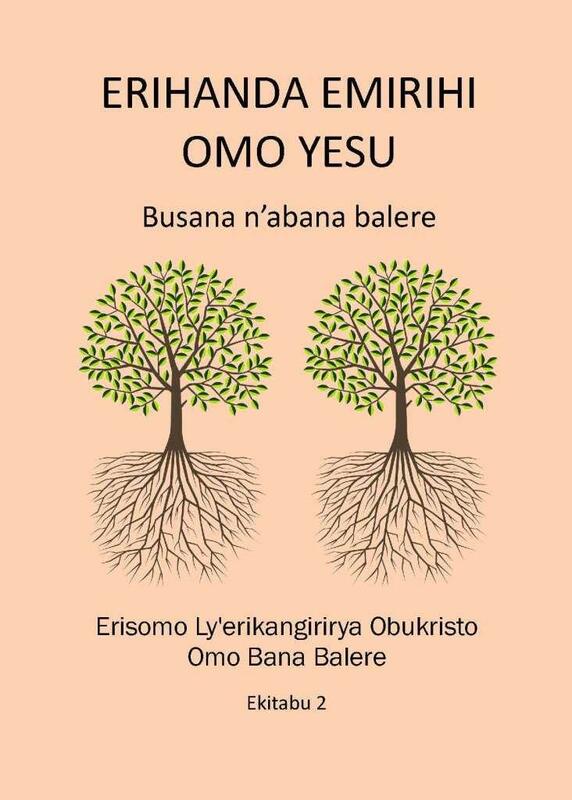 In order to allow the children time and space to absorb the material in appropriate ways, each lesson of the adult course has been adapted to form two lessons in the Junior version. Each lesson includes simple interactive activities using commonly available materials, and the only additional resource required is a Bible. The emphasis is placed not on factual learning but on helping the children to apply what they are being taught to their daily lives. 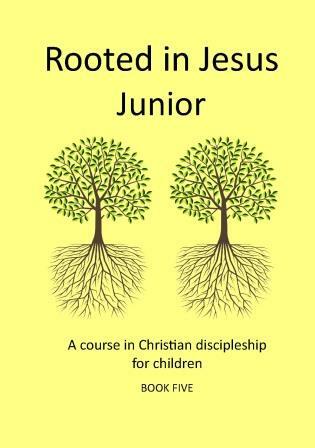 Like Rooted in Jesus, Rooted in Jesus Junior is recommended by the Anglican Communion. To download a sample lesson click here. To preview Book 1 on Google books click here. It has a transforming effect on the faith and lives of the teachers who use it. Rooted in Jesus Junior is was first piloted in Tanzania and Uganda in 2010, and has now spread to many other places. Junior has transformed these children’s experience and that of their teachers, and in many cases changed their whole church. It offers something new to children and their churches: teaching that is vibrant, engaging and significant. 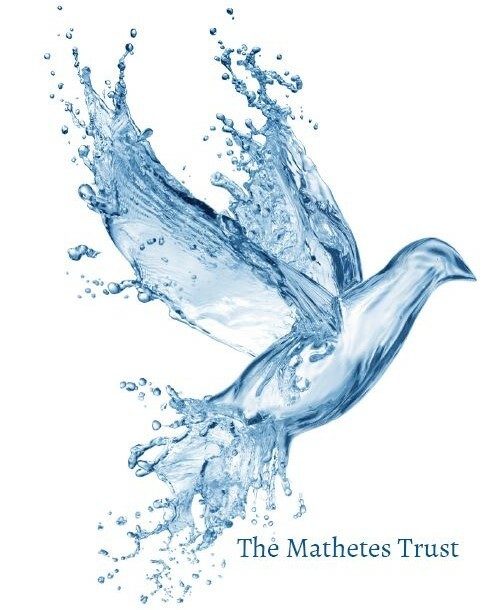 It transforms the children's learning, their Christian experience, their journey into life and their growth in faith through an unfolding syllabus of Christian education that not only inspires, but is relevant, engaging and personal. We believe that Rooted in Jesus Junior is of strategic importance in equipping the church in Africa to fulfil the great commission: to make disciples of all peoples. In most African countries the majority of the population is aged under 18. Child attendance at church is high, and the potential for a transforming experience of God in the lives of children is enormous. Children are hungry for education, and Christian parents are deeply concerned for the discipling of their children. In many places Rooted in Jesus Junior offers the first Christian curriculum for children, and provides an enormous confidence boost for their teachers. Everywhere, pastors and teachers have said that children have begun to take an active part in the life of the church as a result of what they are learning - praying, leading, witnessing. In some places children have invited their friends to come and join in, and the number of children attending church has increased dramatically as a result. 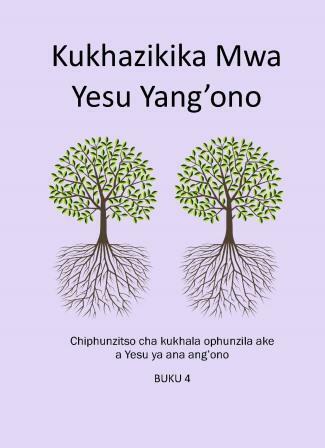 As with the adult course, Junior requires books which are translated, printed and distributed to each diocese or network. There are 6 booklets, designed to be used consecutively. A completion certificate is available for each book. The teaching resources needed for Junior sessions are simple, locally obtainable materials, used to enhance the involvement, activity and learning for the children. The vision of Rooted in Jesus Junior is to see young lives given a future, a hope and a faith to live for and live by; and, as they mature into adulthood, to see them taking their part in the life and leadership of their churches, community and nation. Rooted in Jesus Junior is introduced through a residential training conference for Sunday School teachers, run by experienced teachers and ministers who offer a combination of teaching, training and ministry. The conference can be run as a stand alone event, or combined with a followup conference for the adult programme. Rooted in Jesus Junior is normally introduced to a diocese or network which is already using the adult programme. For more feedback from pastors and teachers using Rooted in Jesus Junior click here.